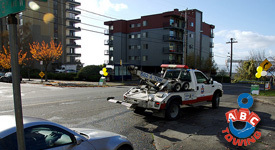 ABC Towing in the Des Moines, WA area provides you with reliable and professional towing services. Our tow truck company is fully licensed to help you with the towing services of your choice. We ensure that we satisfy all client needs related to towing. Therefore, do not hesitate if you want us to tow your vehicle anywhere in Des Moines. Call us and we will be right there to give you a quality tow service. The towing services we provide meet the exact customer needs in the larger Des Moines area. Our tow truck company can tow your truck, car, or even motorcycle, regardless of whether you are stuck in a ditch or locked outside the vehicle. With ABC Towing in the Des Moines area, you can be assured of having all your tow truck needs met. We also provide tow signs for commercial properties, making us one of the most dependable tow service providers for Des Moines. Our tow company for Des Moines also has very efficient towing equipment. We have a fleet capable of meeting all your towing needs as a Des Moines resident. 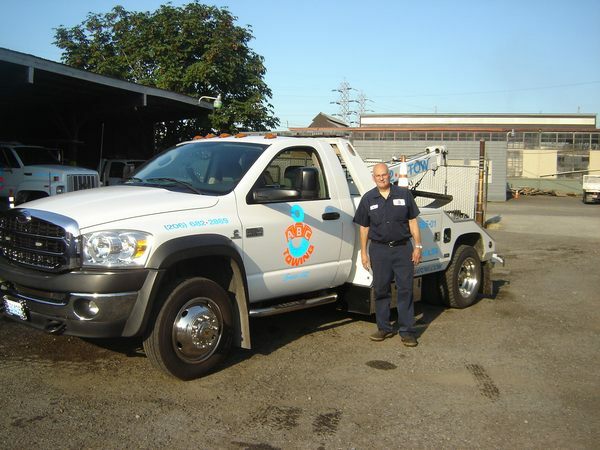 Our fleet has 12 fully-equipped tow trucks to provide you with the most effective tow truck services. When you call us, a tow operator will be there within a short time to complete your tow. 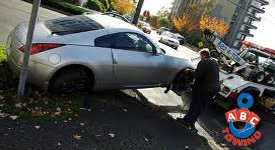 Therefore, contact us for tow truck services in Des Moines that will arrive quickly and with no hassles.